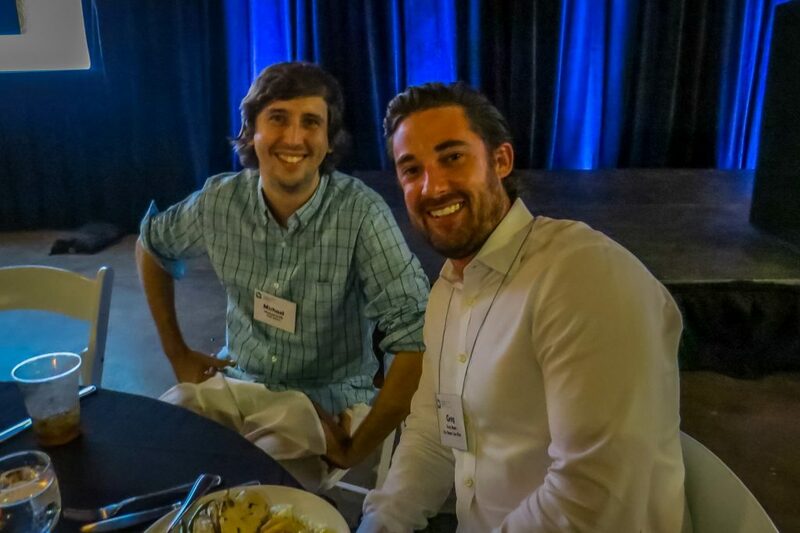 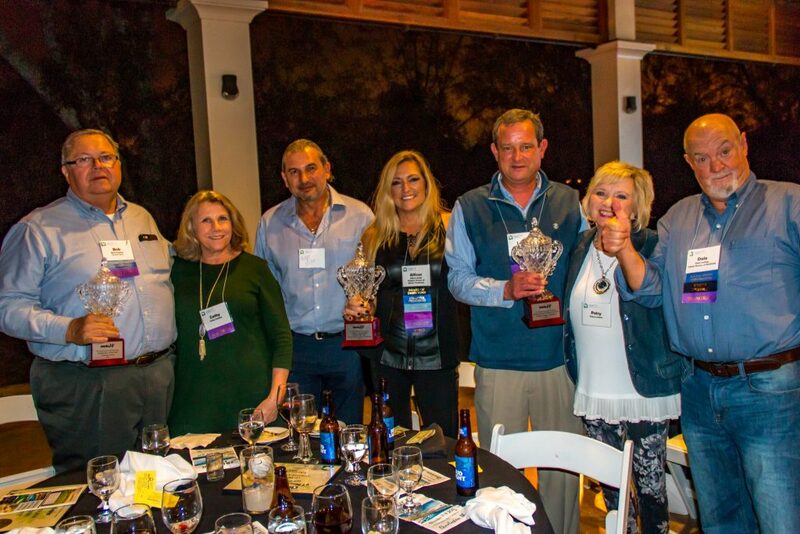 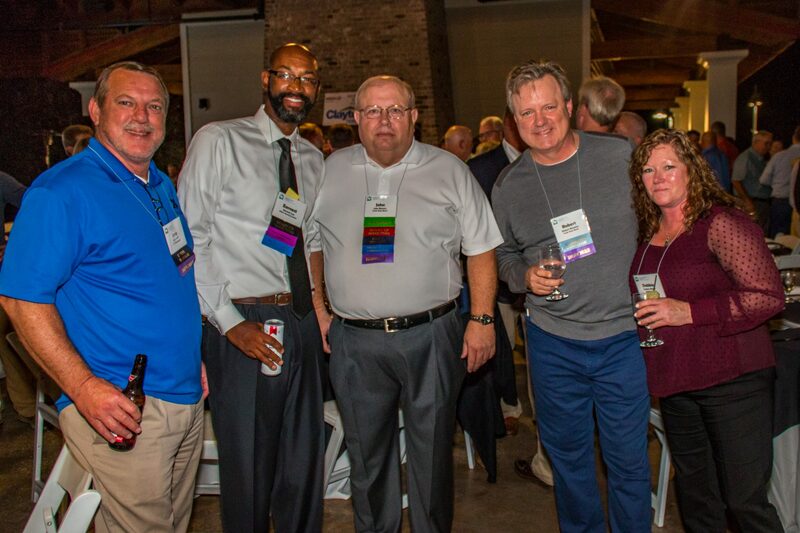 The MHISC 2018 Fall Meeting included key decisions, distinguished awards, very important seminars and a lot of fun! 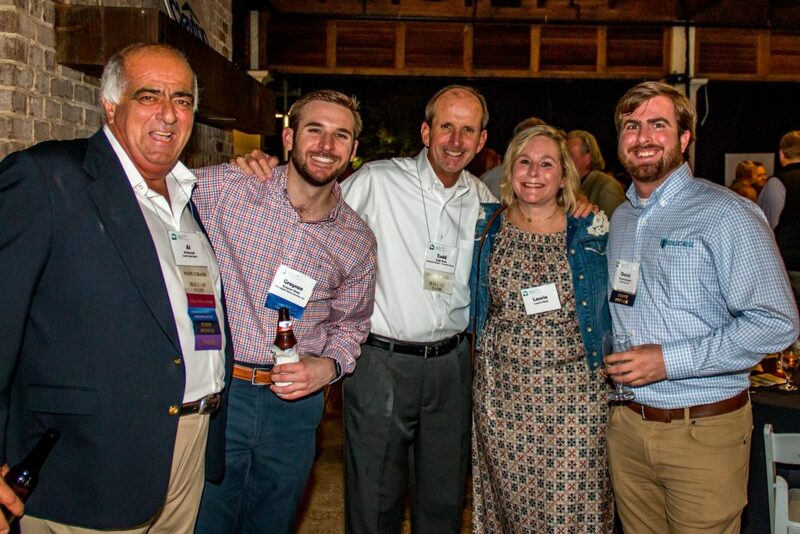 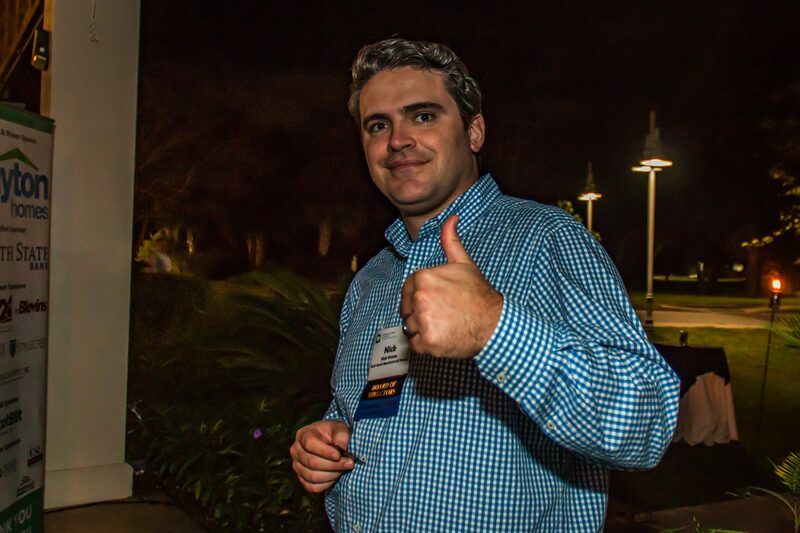 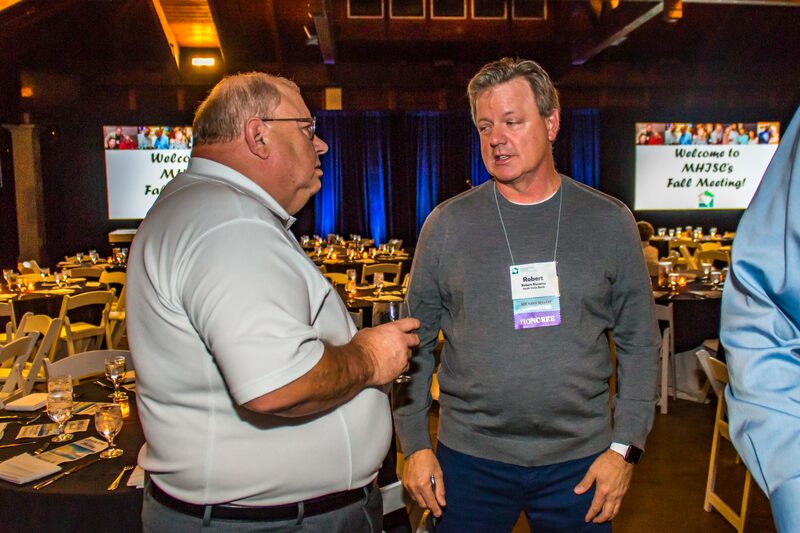 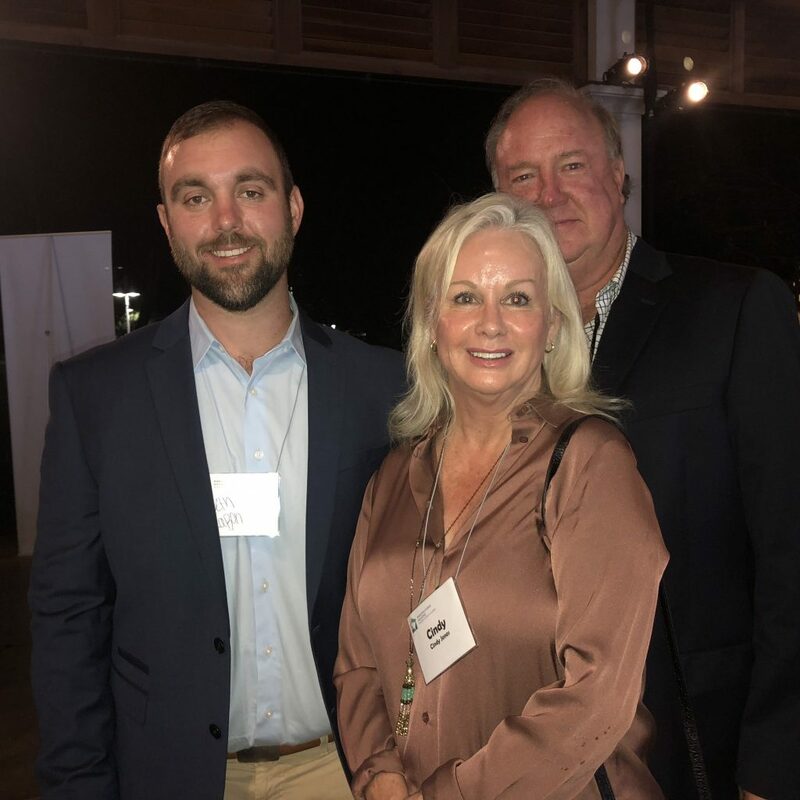 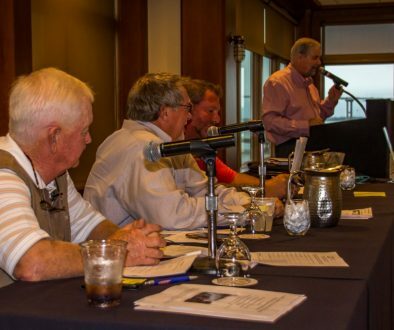 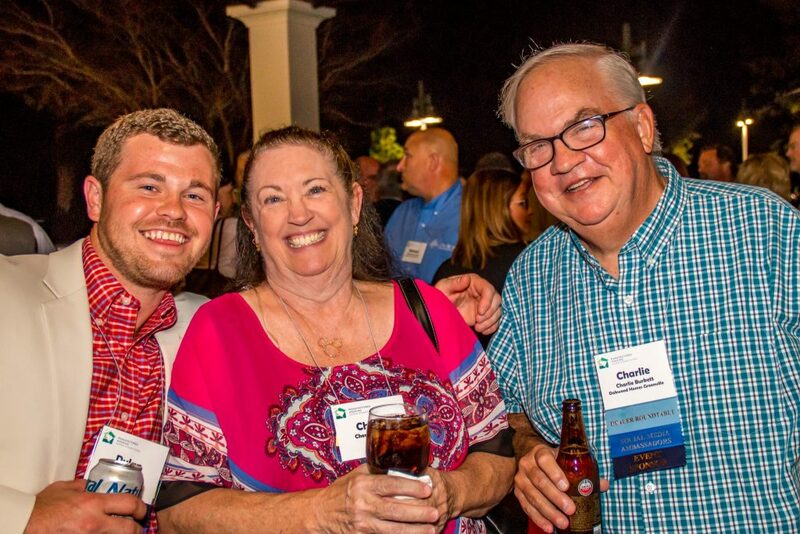 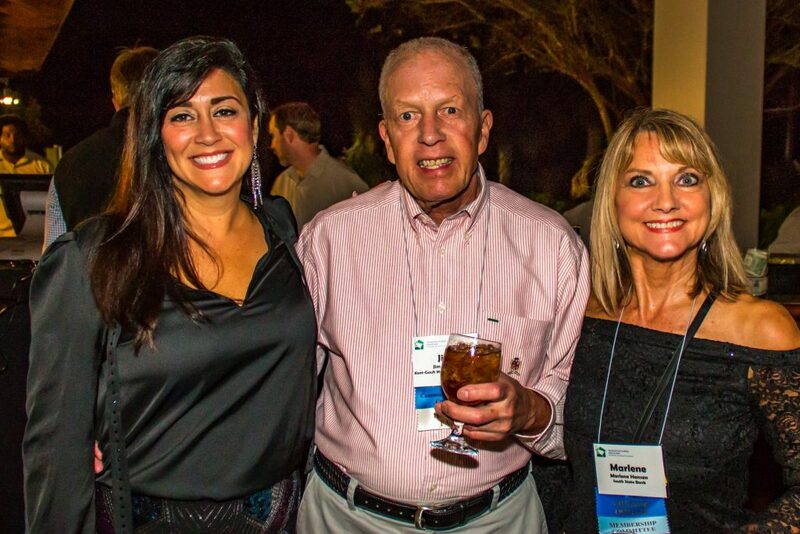 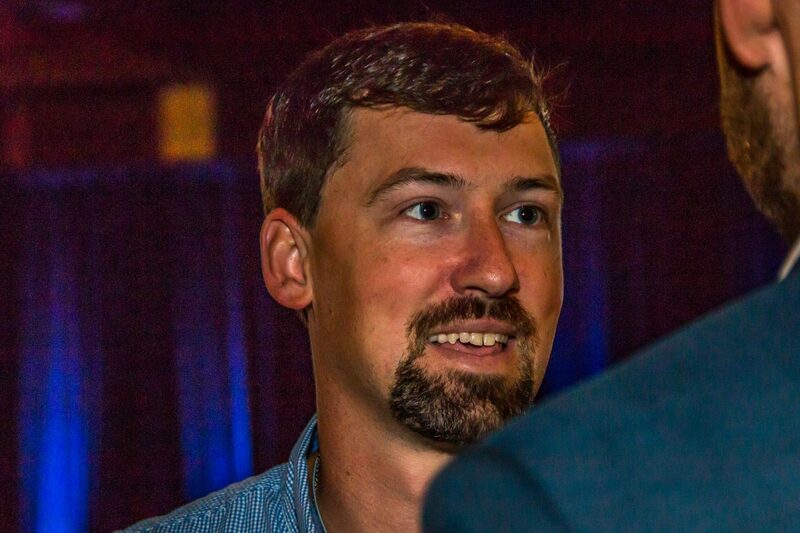 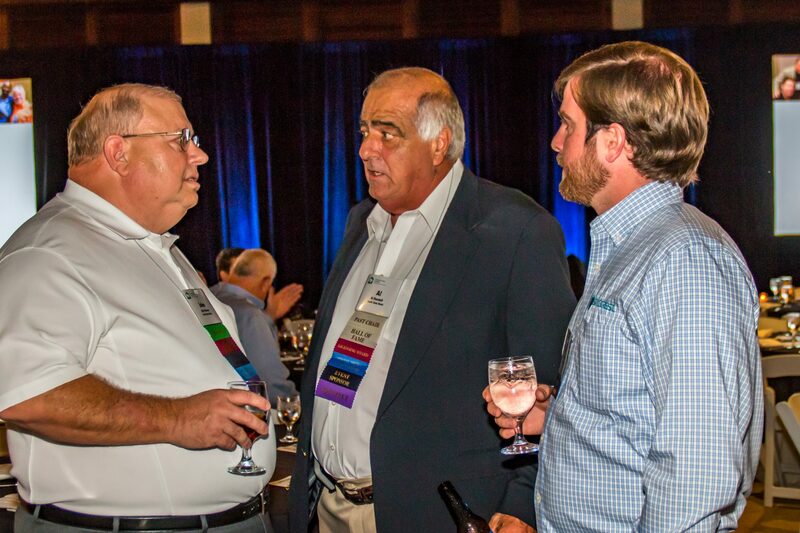 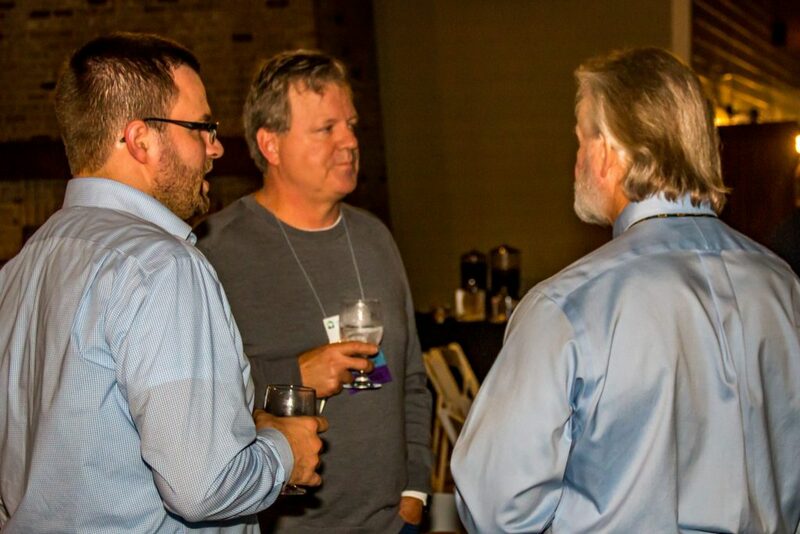 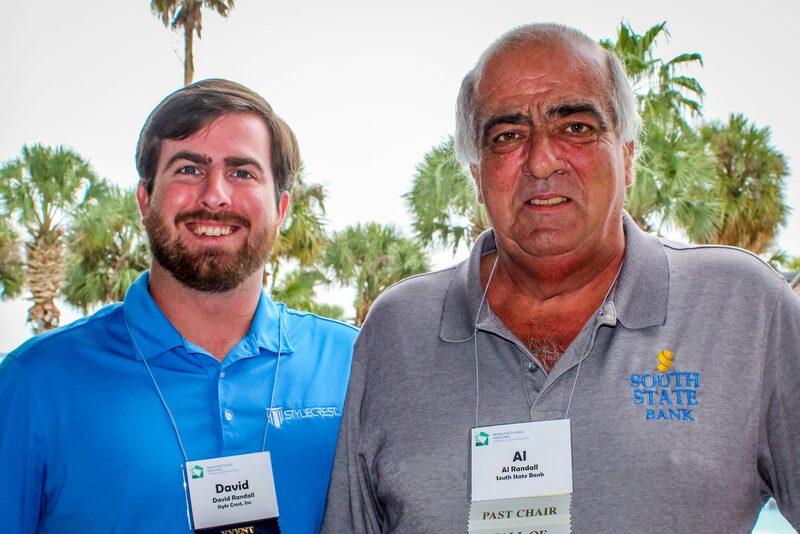 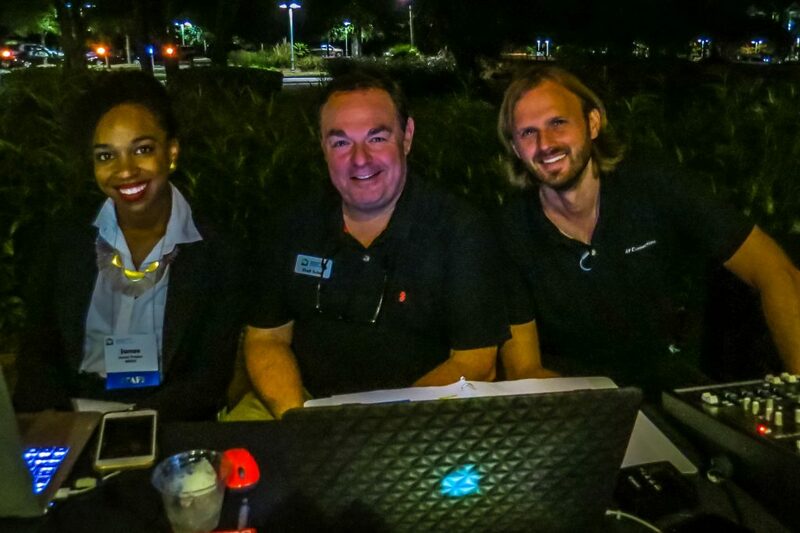 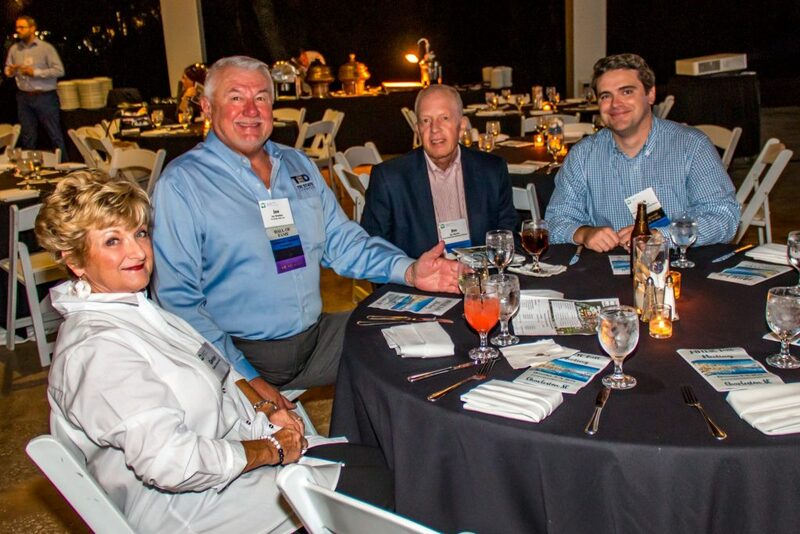 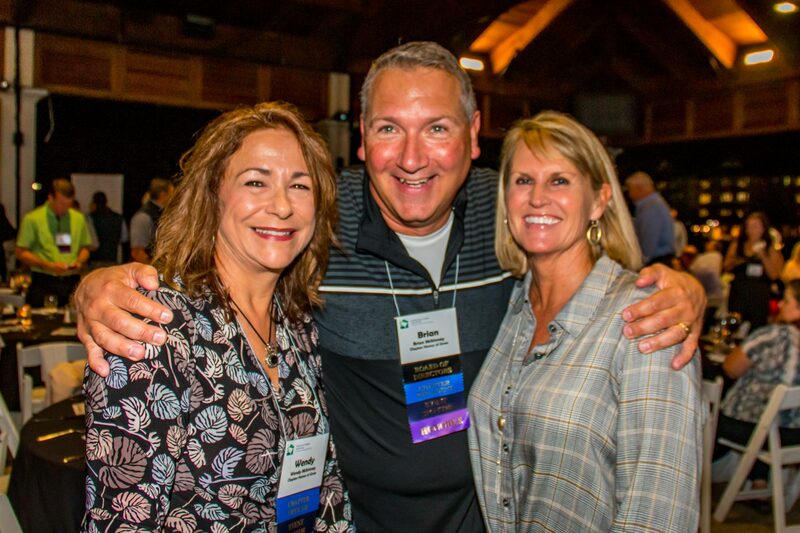 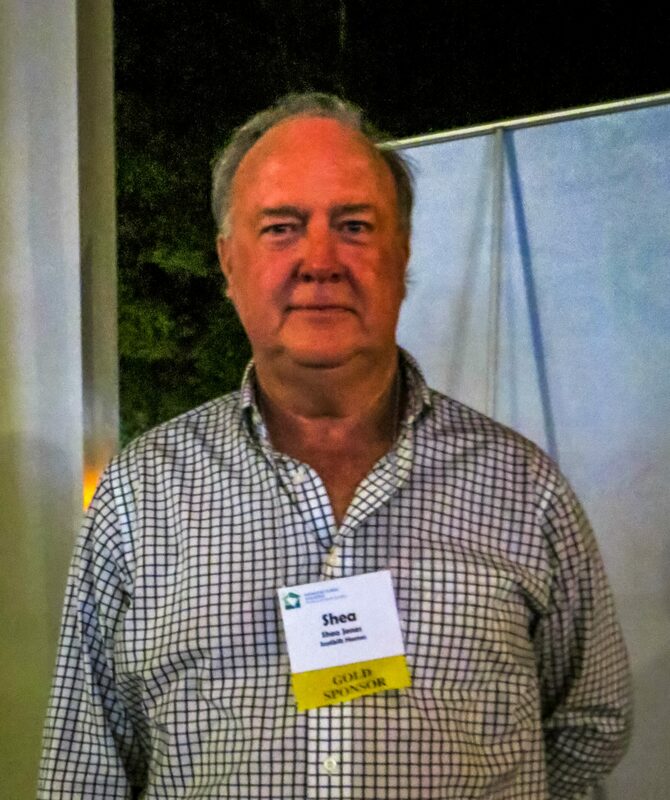 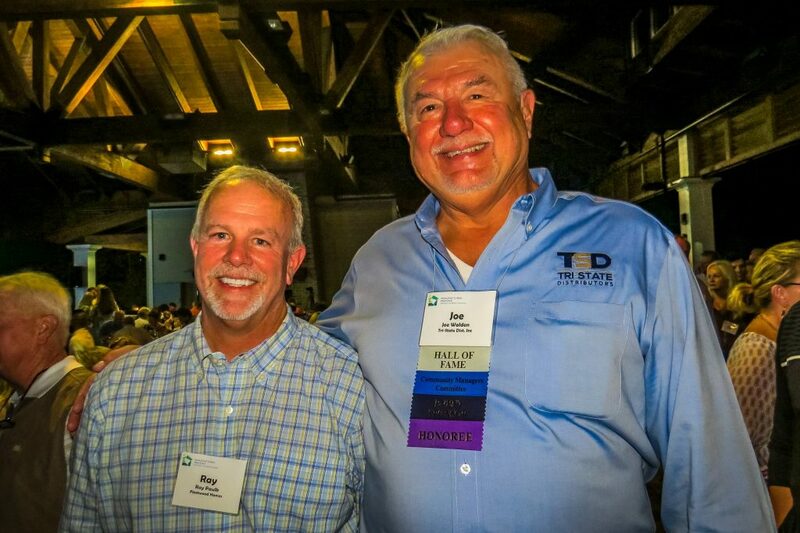 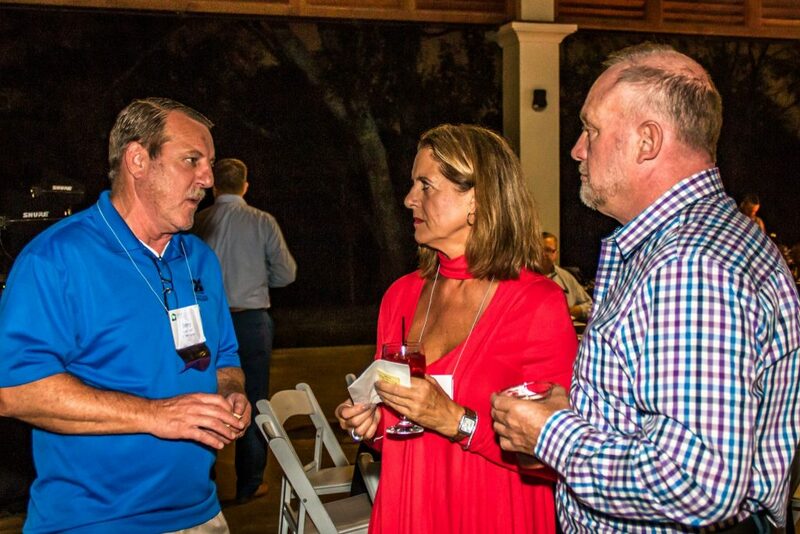 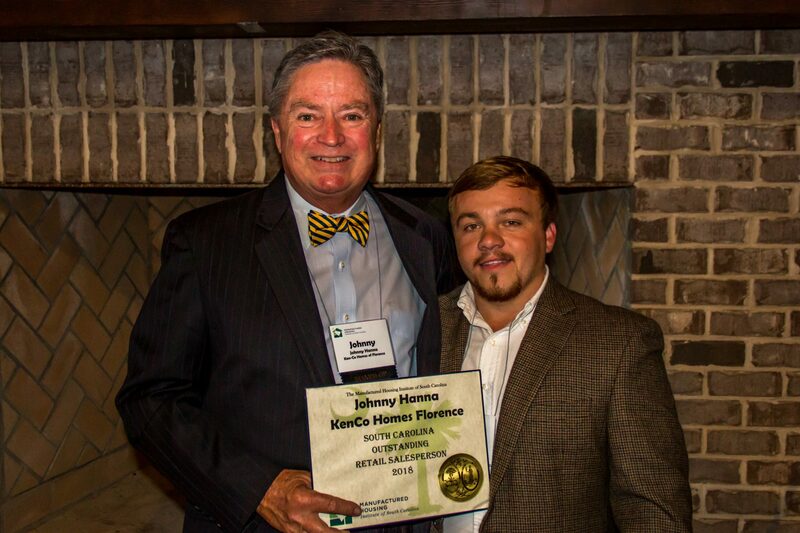 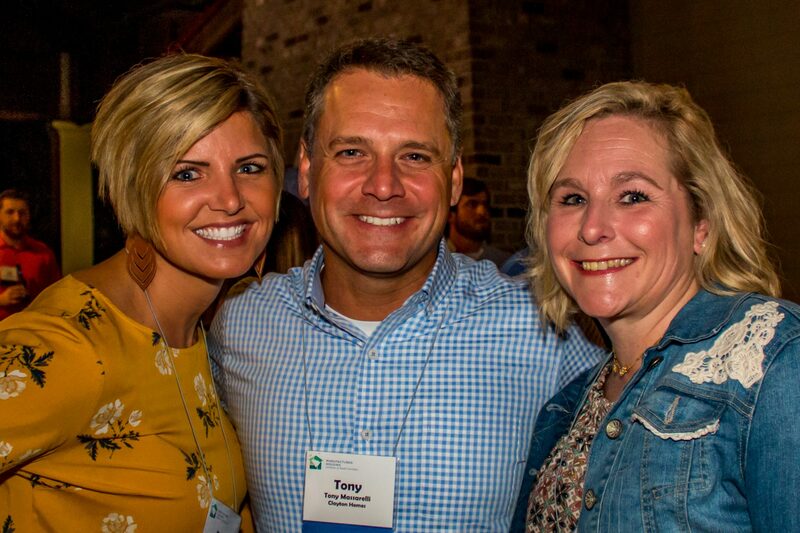 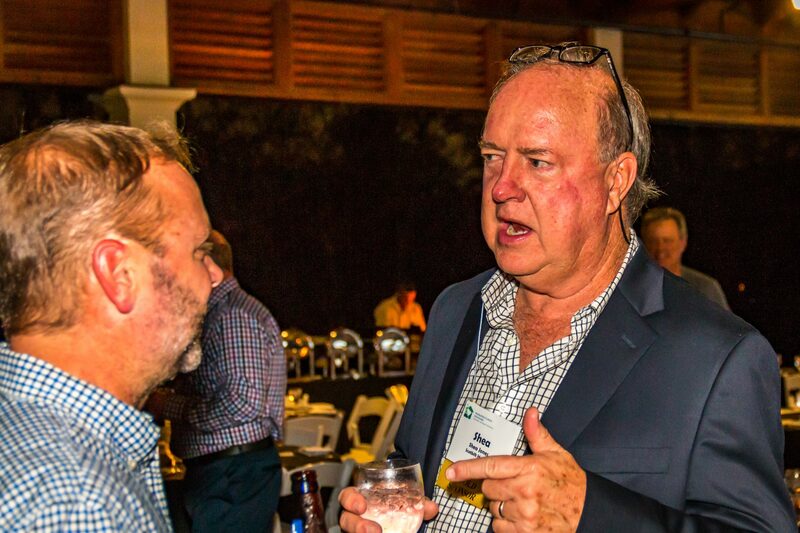 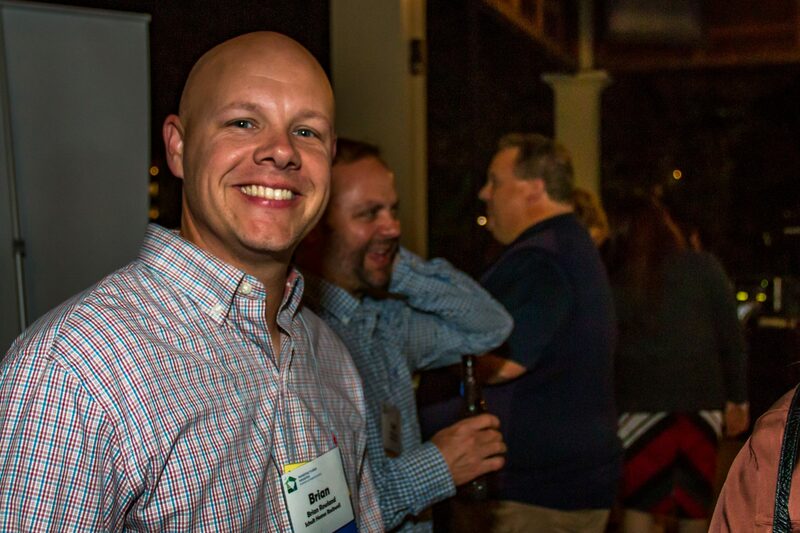 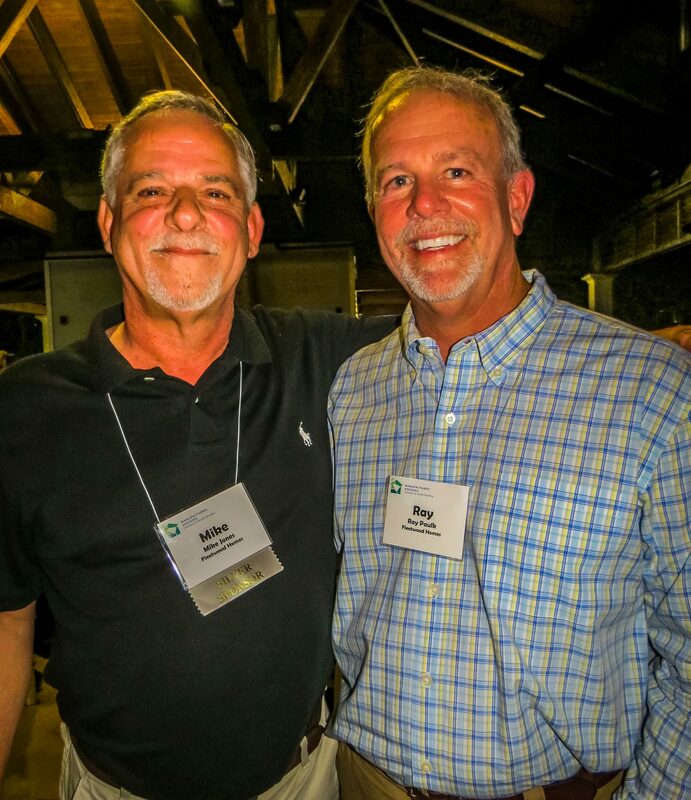 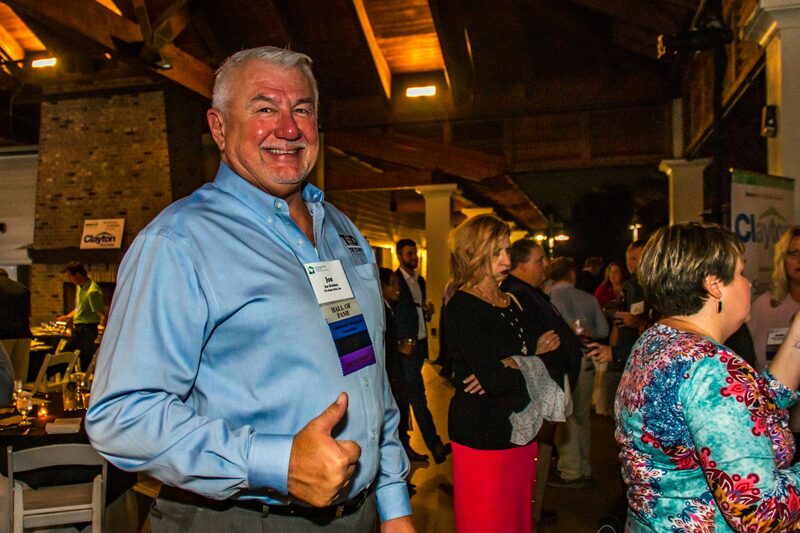 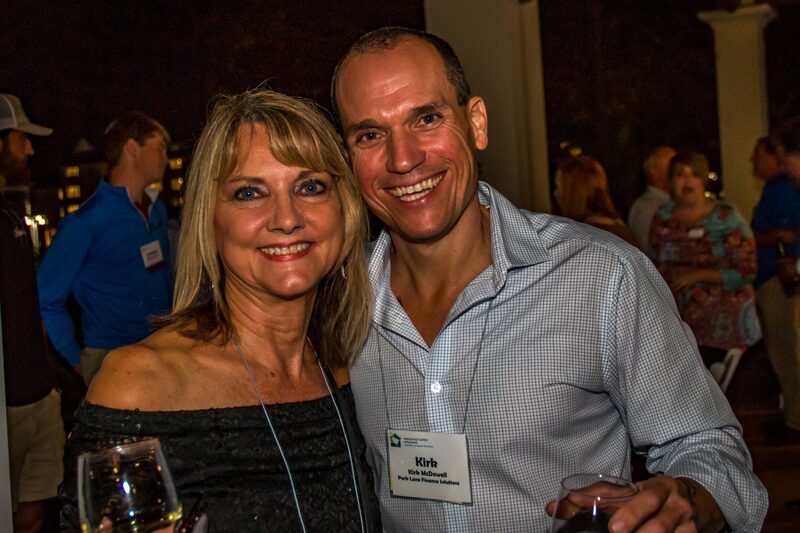 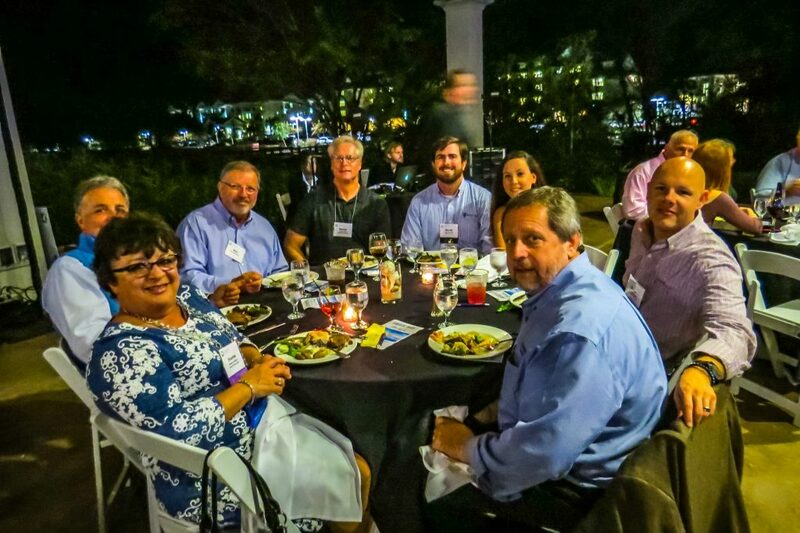 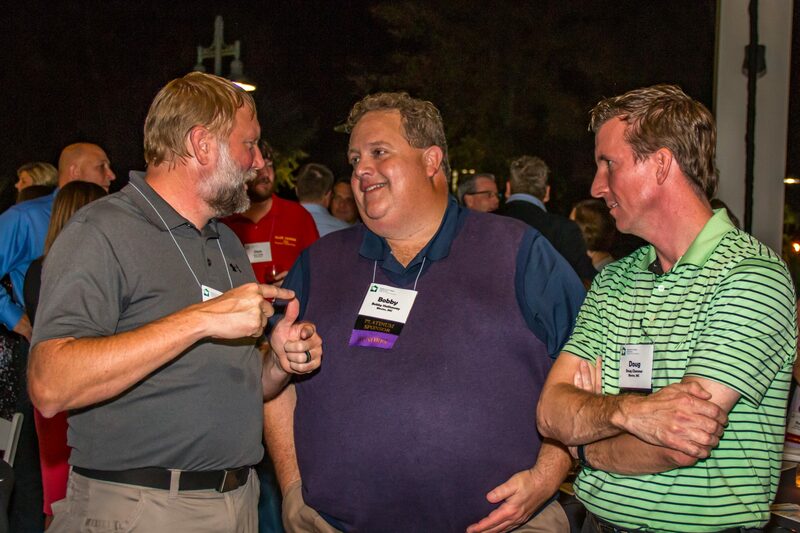 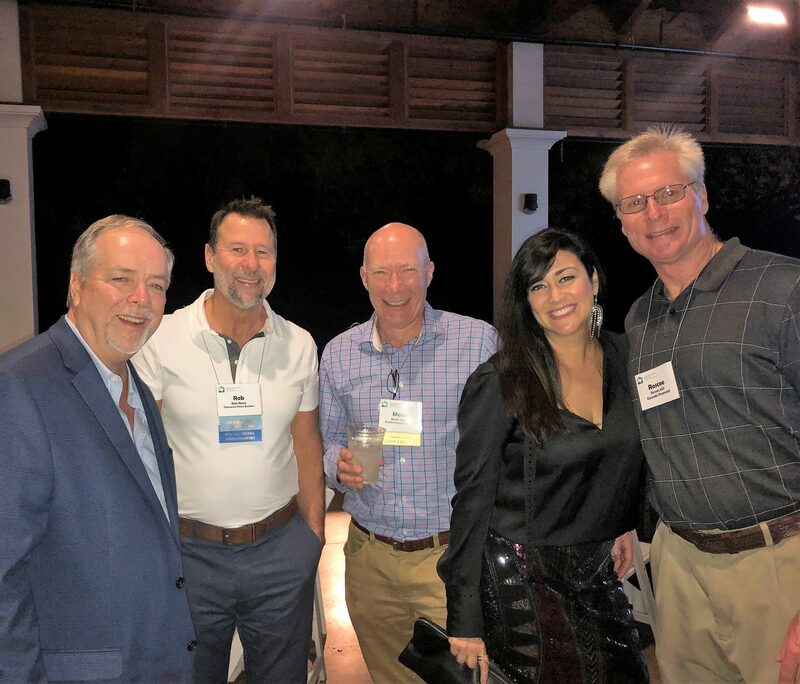 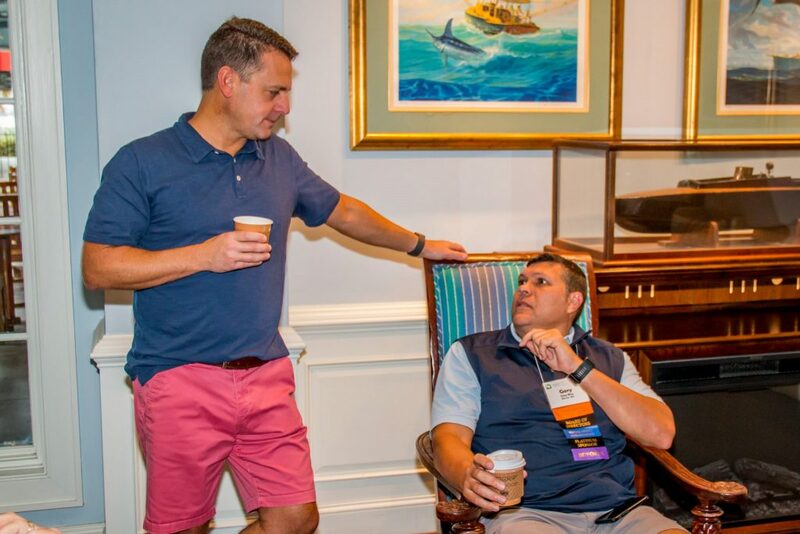 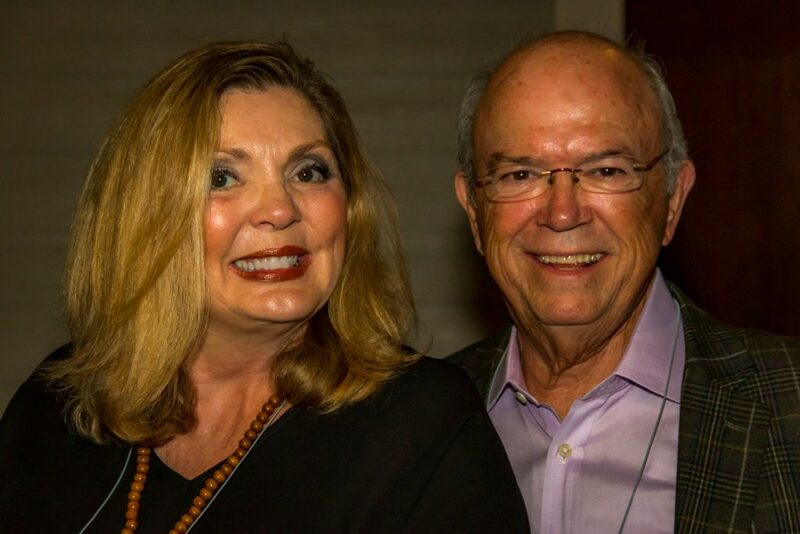 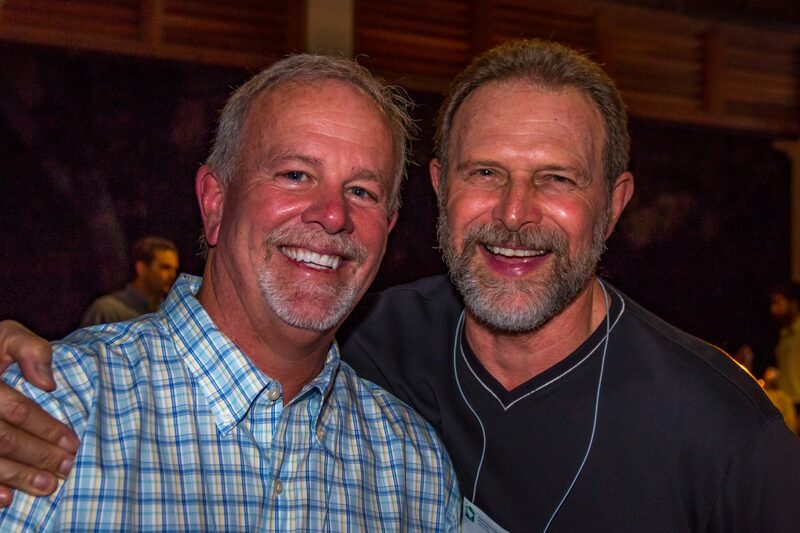 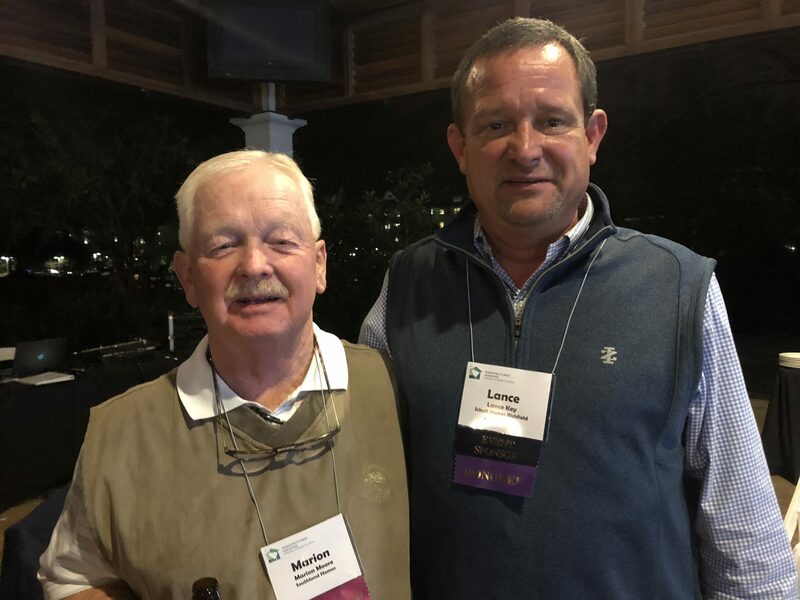 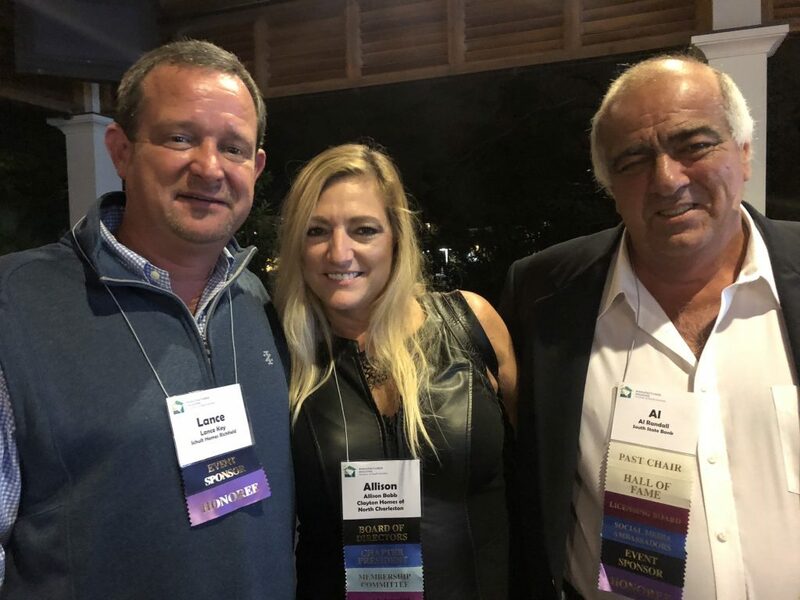 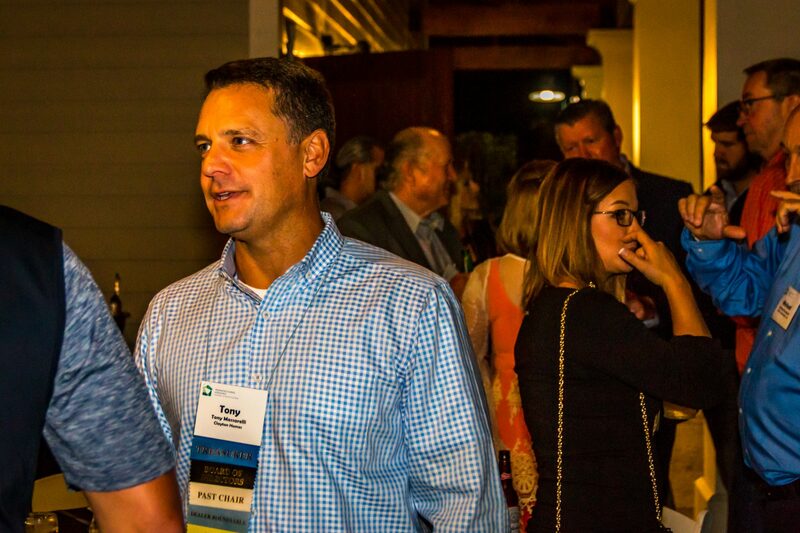 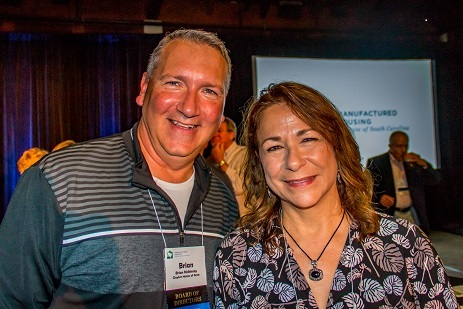 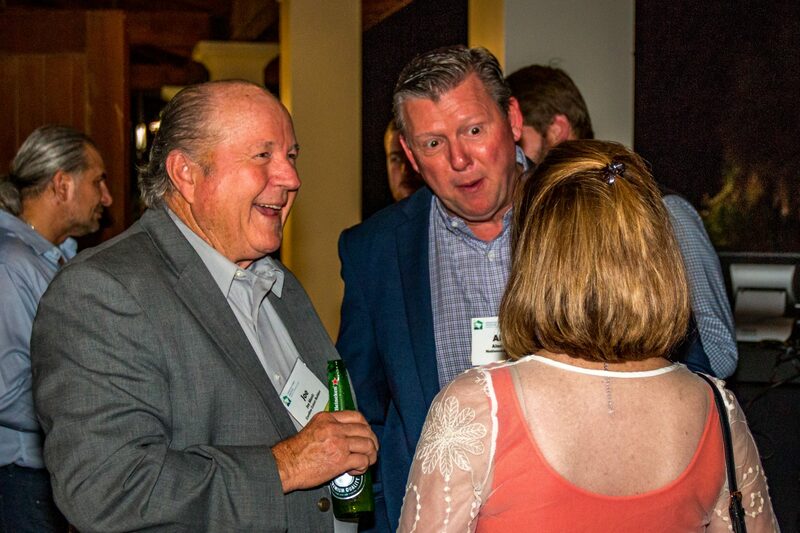 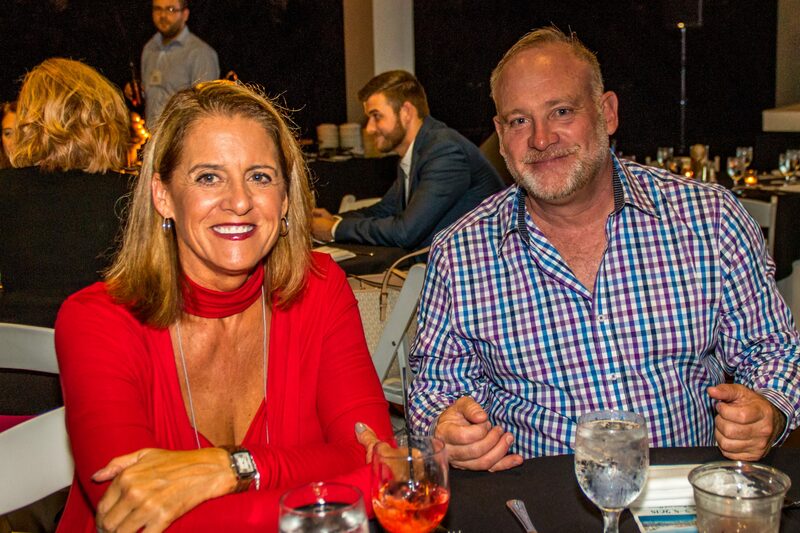 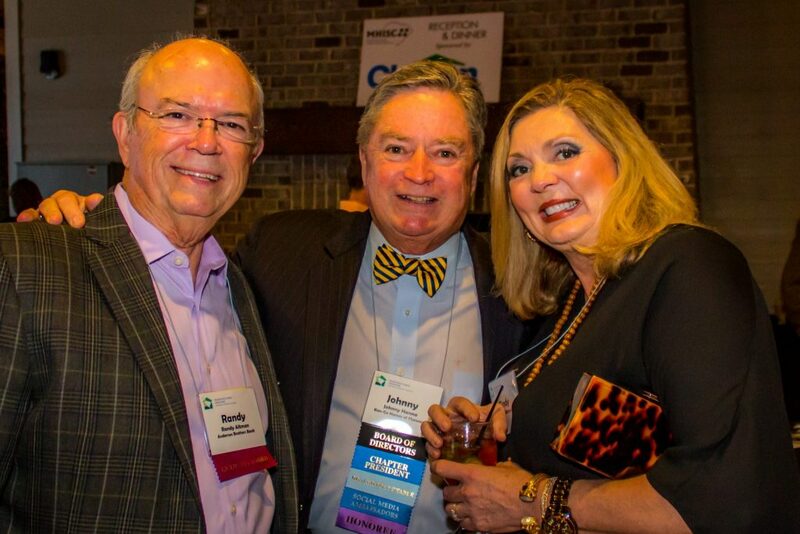 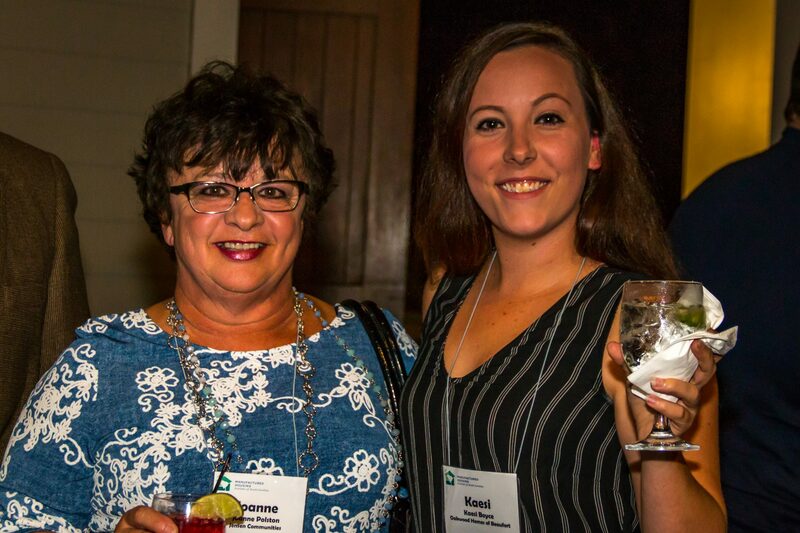 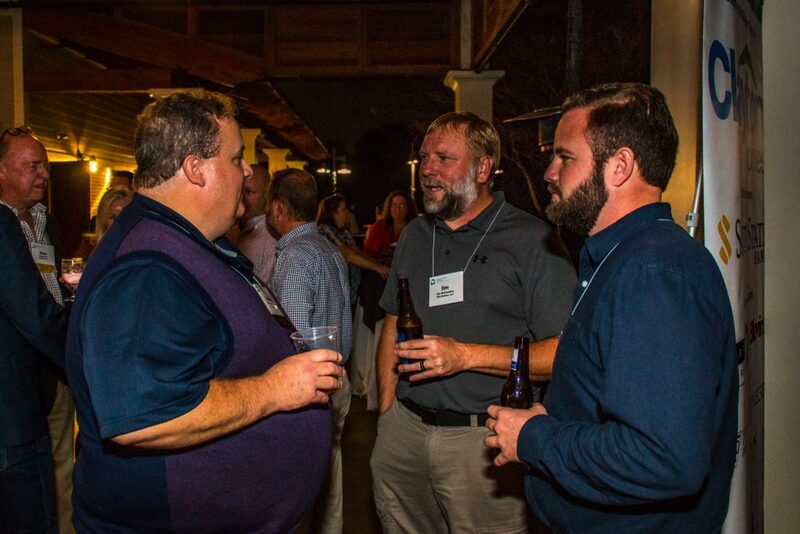 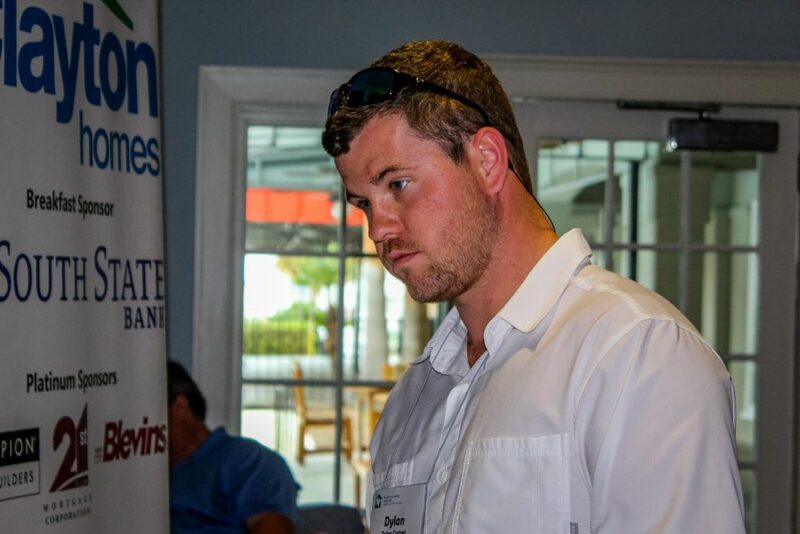 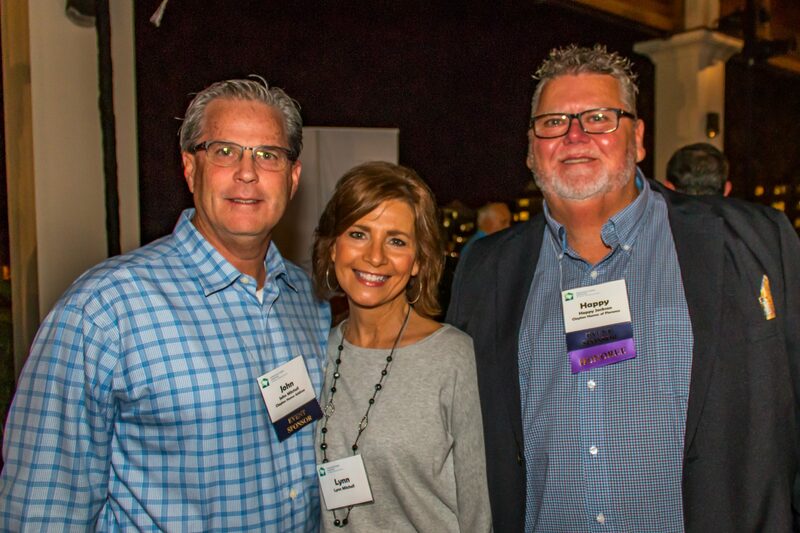 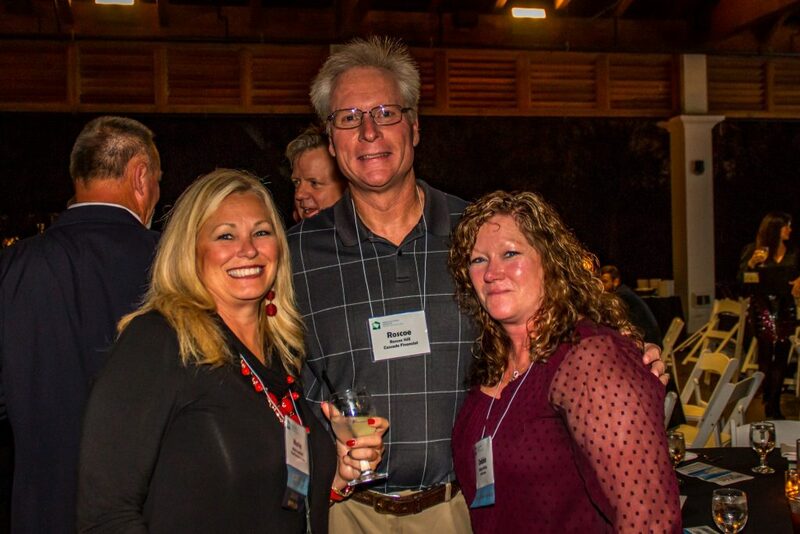 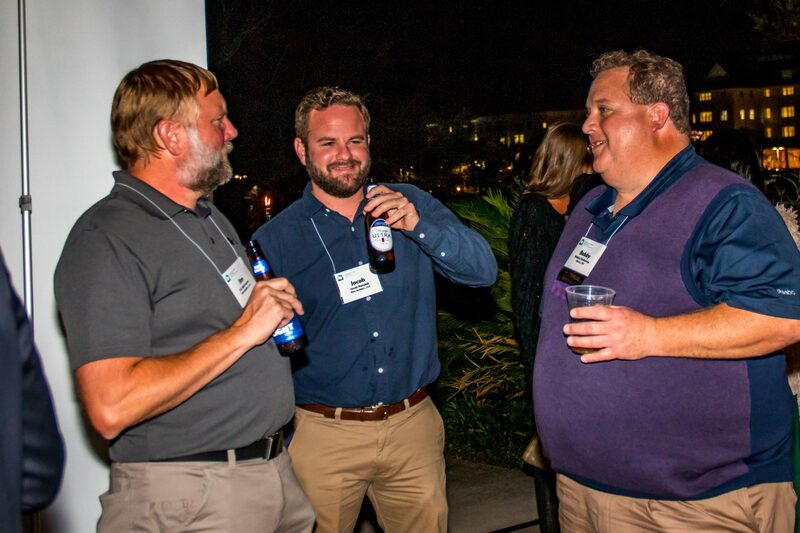 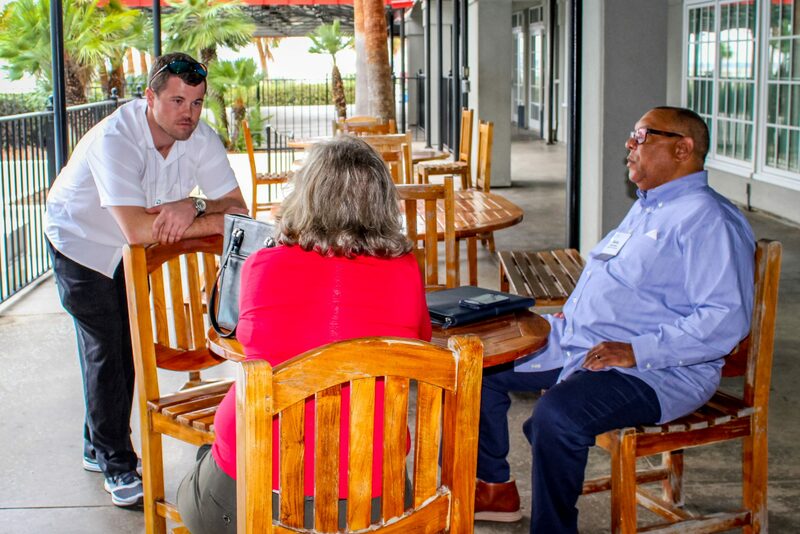 Members enjoyed networking, catching up with old friends, and learning new information at the Charleston Harbor Resort & Marina. 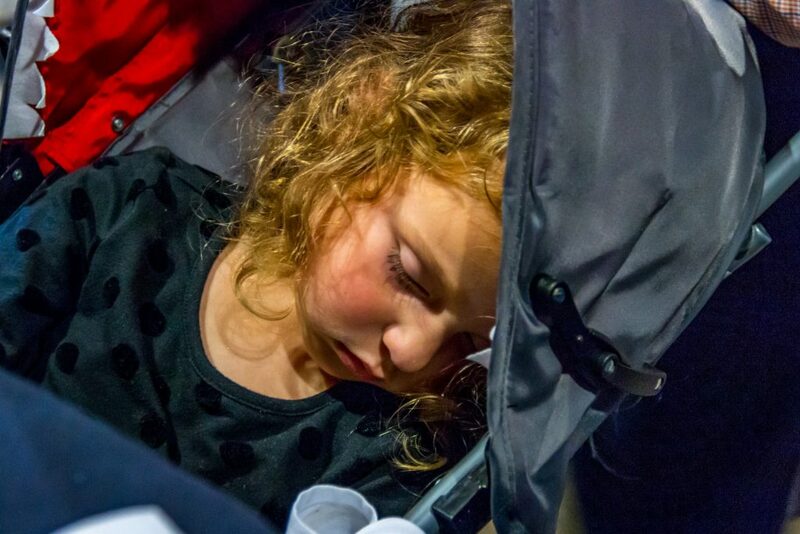 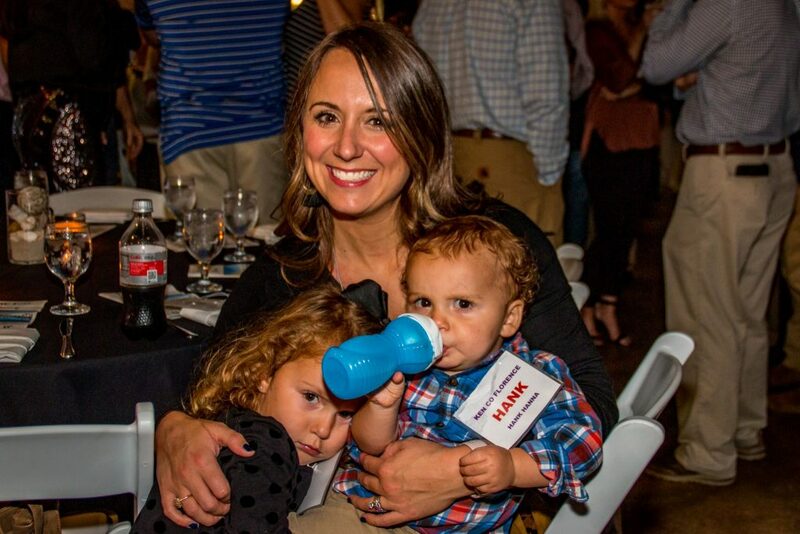 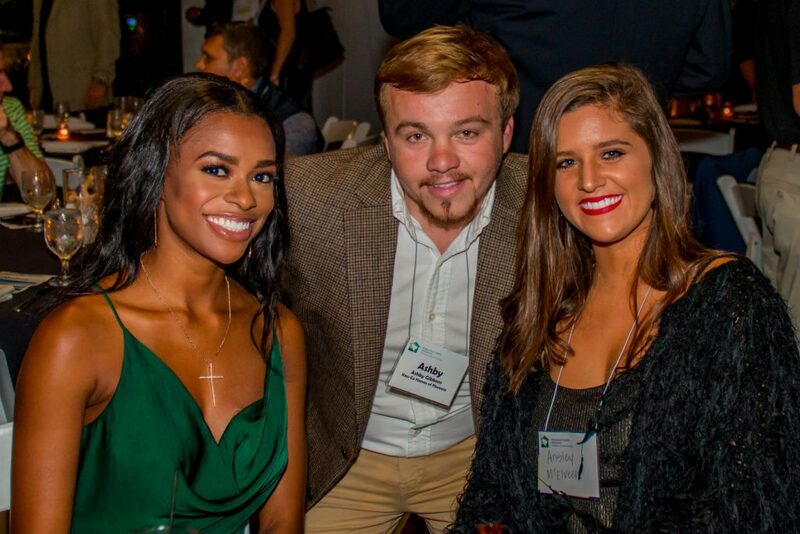 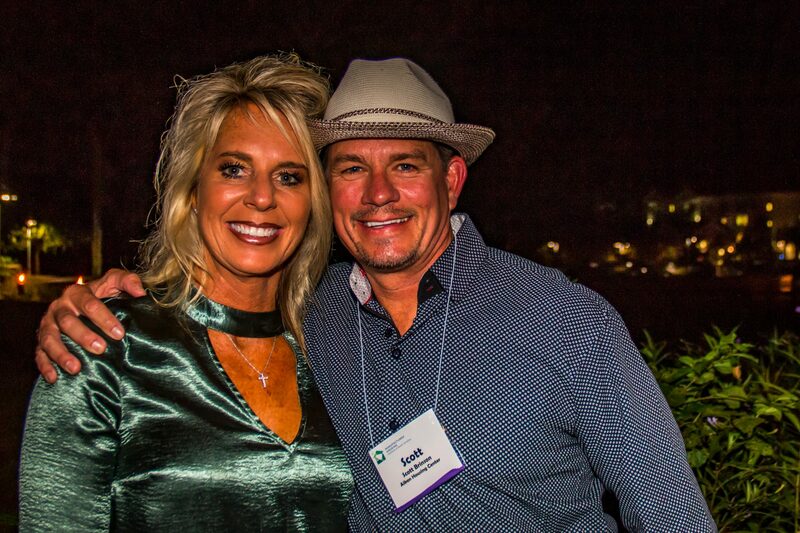 Take a look at some cool moments from the event! 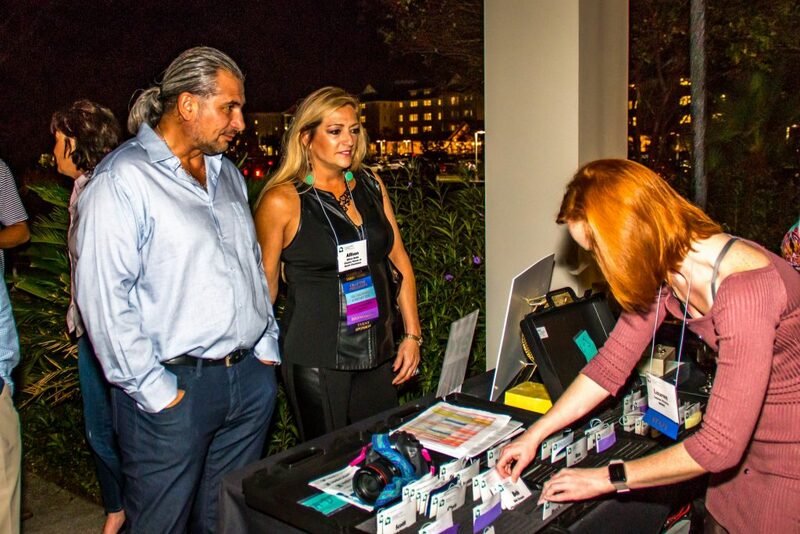 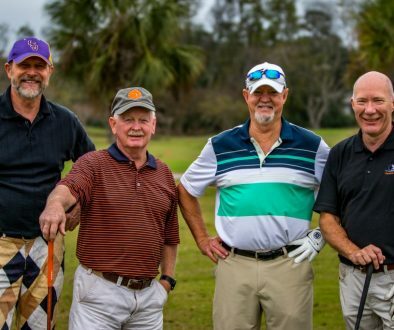 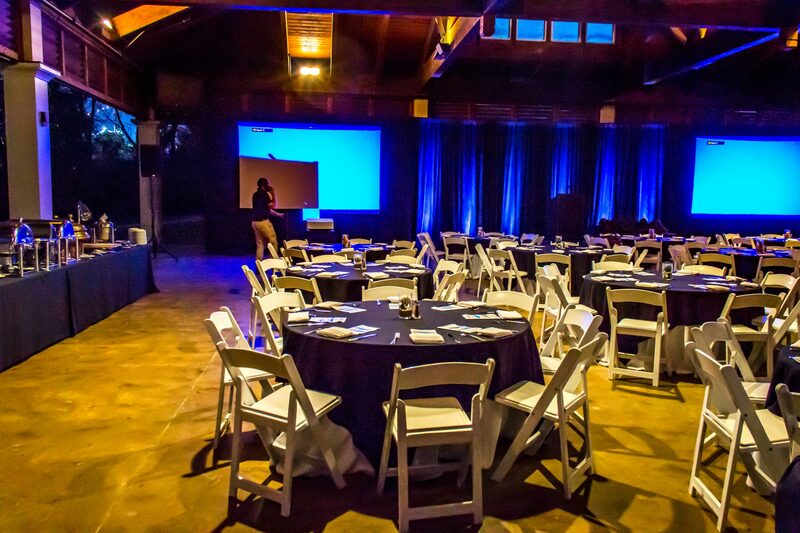 MHISC’s 2019 Convention will be held at the Omni Oceanfront Resort on Hilton Head Island on July 16-19. 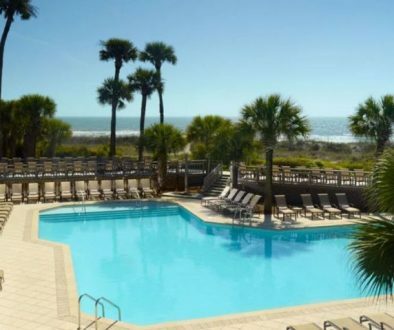 MHISC has a room block so go ahead and book your room today, just call (843) 842-8000.